This app is so good for helping me 😴and get calm, with such cute characters. The premium is totally worth it, because they come out with new stories, meditations, etc. all the time! 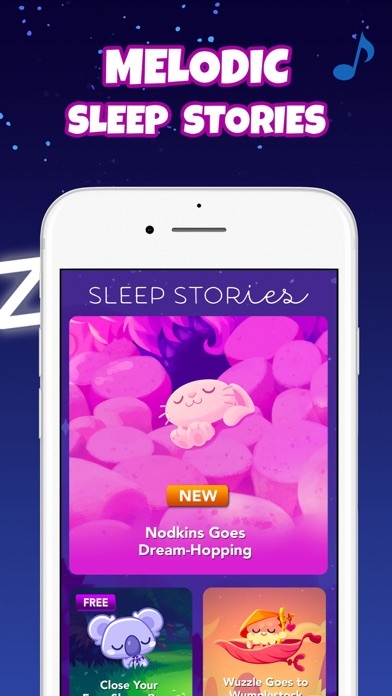 Soothing stories help me get to sleep and some tackle important life lessons. 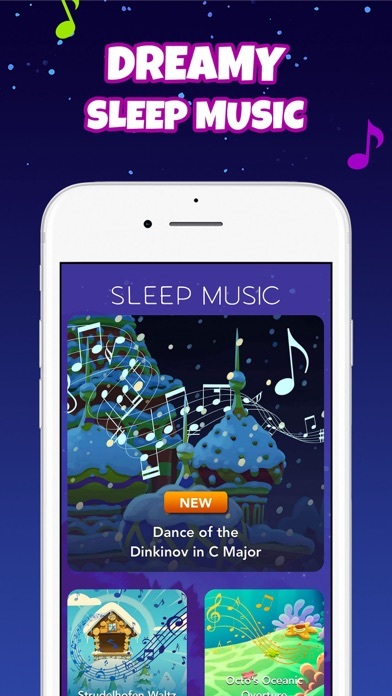 I cannot recommend this enough to you if you have trouble sleeping, or even if you don't! ❤️️❤️️❤️️❤️️this app! I love ❤️ this app, but I just want to make a few suggestions. 1. The look 👀 of the app has changed multiple times. I think 💭 that there should be an options for different looks available. 2. The ability to make more than one ☝️ playlist. 3. It shouldn’t take as long for a new season of Buster’s Daily Diary. 4. I personally don’t mind the global warming stories, but looking at the other reviews, not many other people feel that way. Overall, though, great 👍 app, thanks 🙏! Definitely helps us, with pros and cons. 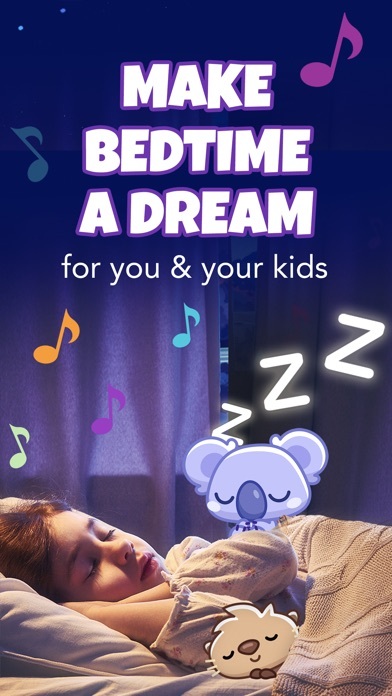 This has most definitely helped our two youngest children (four and six) fall asleep in a gentle, easier, and faster manner. For that, I love it. My children solely request stories by Phillipa Alexander, so I wish there was a filter option on the stories by narrator. I also wish the story content didn’t include global warming. While a very critical and important topic, I don’t feel bedtime is an appropriate time for it. It’s my preference to have my kids drift off to sweet, gentle, worry free stories, not rising temps and melting glaciers. I would strongly suggest removing the global warming stories or adding a filter by subject so the parent knows. A narrator filter would be fantastic as well. I’m now finding myself going through every story to see who the narrator is as well as the subject matter, which is not quite convenient. Aside from that, my children do love it and I am thankful it’s helping bedtime so much. 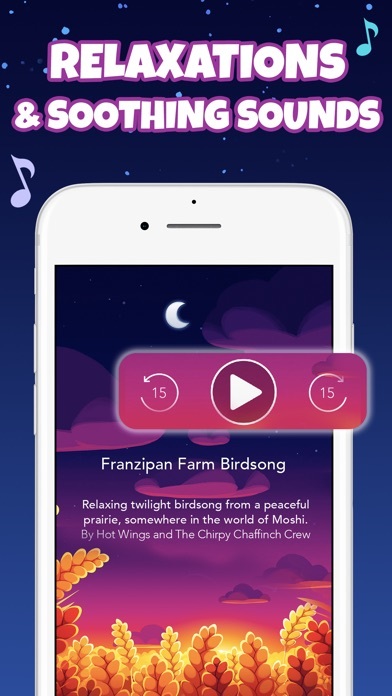 Still much more cheaper to get yourself Apple Music which includes bedtime stories. I don’t know who loves or uses this app more... me or my kids. 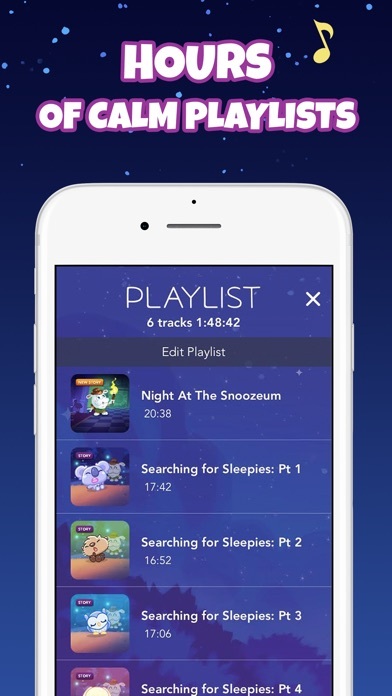 My kids love the sleep stories and I love the music and meditation. 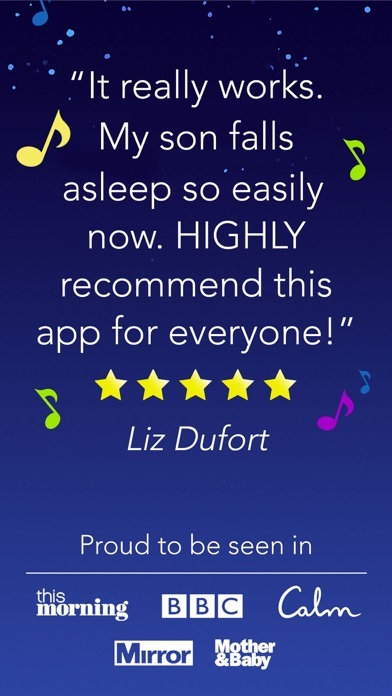 It has been very helpful for my son and I, since we both struggle with falling asleep. I love Moshi twilight sooo much. My parents are having me and my siblings be good to earn a membership to it! Even if you don’t have a subscription, the stories never get old. It helps me sleep sooo much. The characters in the stories are great! The meditations help me relax! The music and sounds are soo good! This app is great!! I love this app! I fall asleep in 10 min!